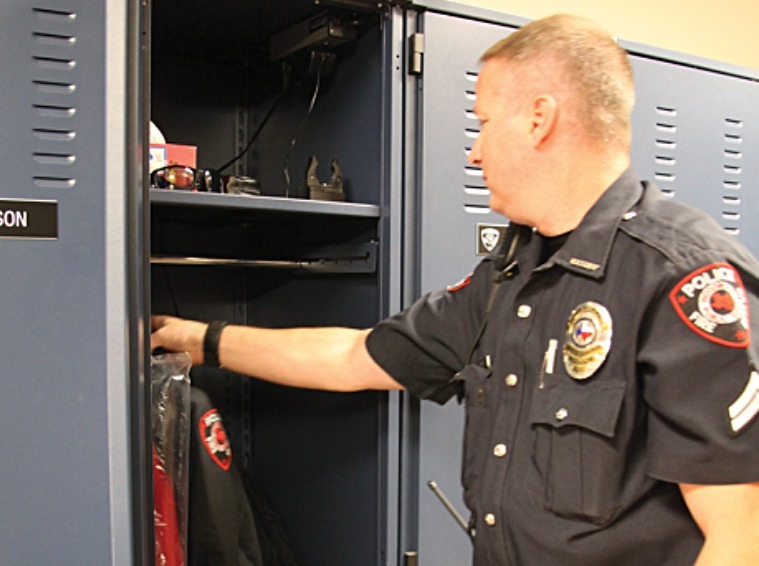 Law Enforcement - Storage Concepts Inc.
Keep weapons and evidence secure with our lockers, specialized shelving, and locked gates. 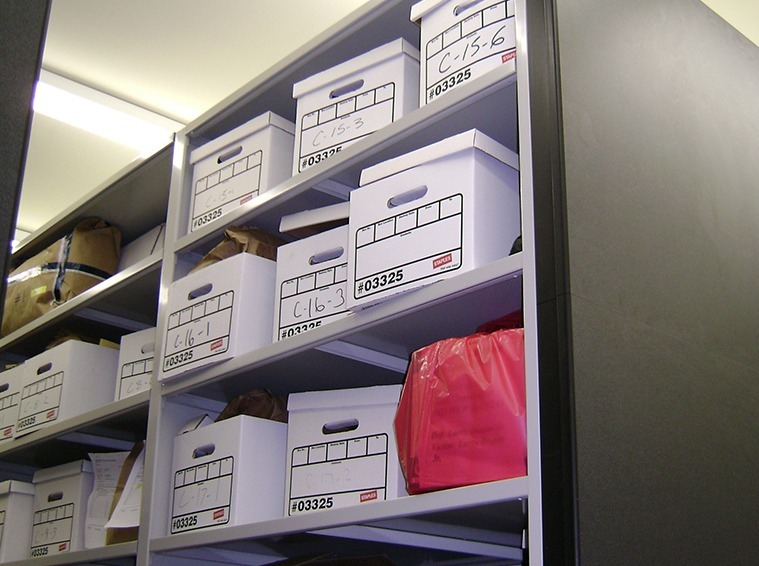 Like our government and military storage, our law enforcement storage solutions are implemented to fulfill any and all requirements needed. 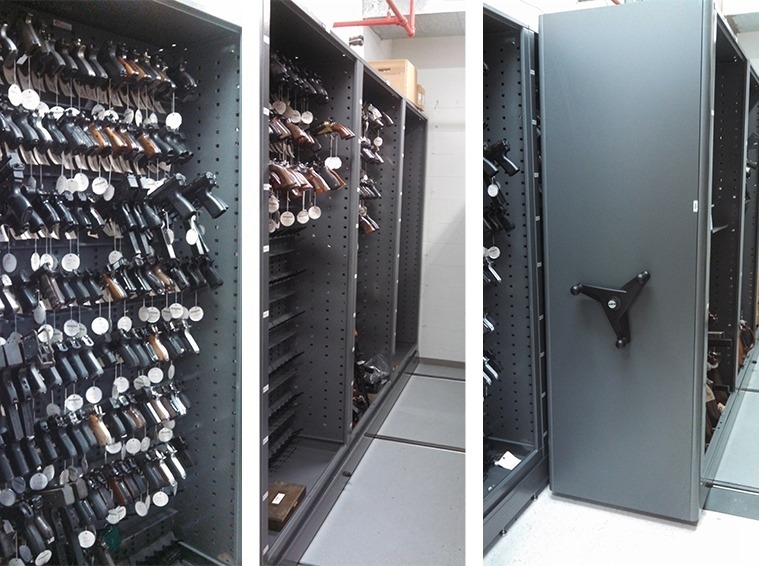 Weapon storage and security with our lockers, specialized shelving, and locked gates help ensure that safety is top priority. 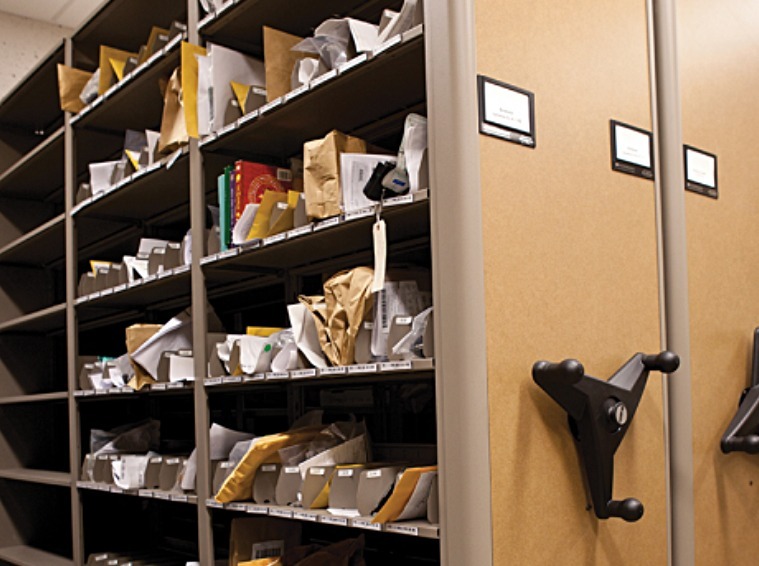 Law enforcement storage of paper files organized with our mobile systems can be incorporated to allow for uniform storage and other items kept at headquarters. 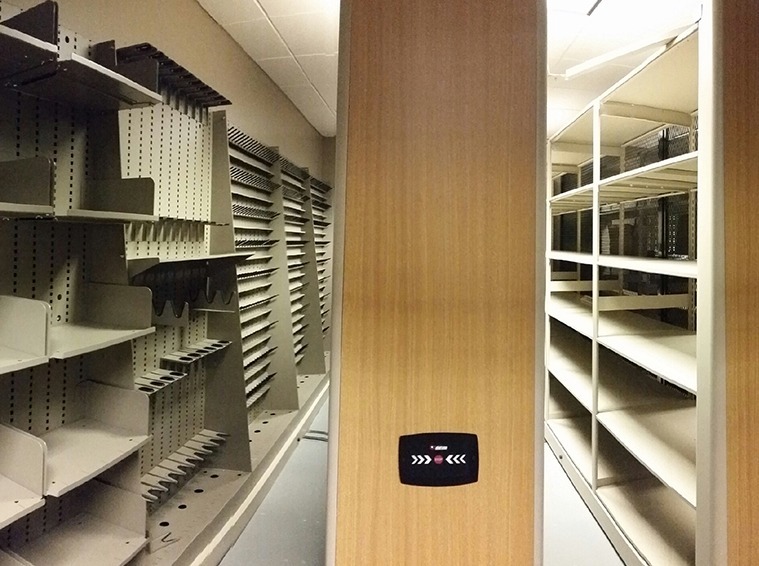 Modular millwork and furniture can be organized for specific and functional desk areas, mailroom systems and beyond. 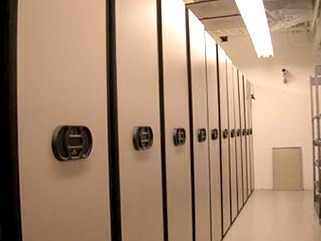 Contact Storage Concepts Inc. today to experience our revolutionizing storage and organization solutions. Electric Evidence Storage Philadelphia Police Dept.